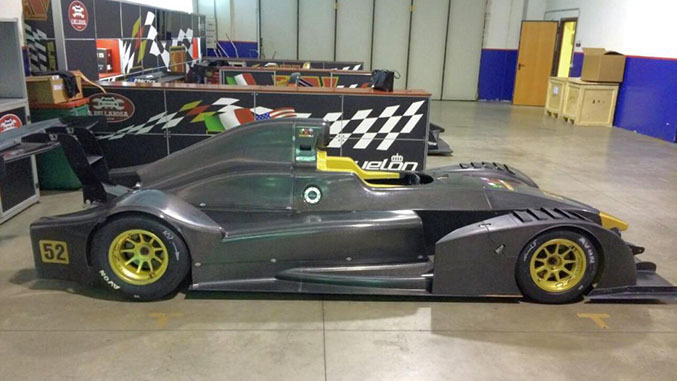 Wolf Racing’s latest model is a single seat version of the GB08 that’s been specially built to meet the real F1 testing criteria driven by the safety requirements for the European Hillclimb series. 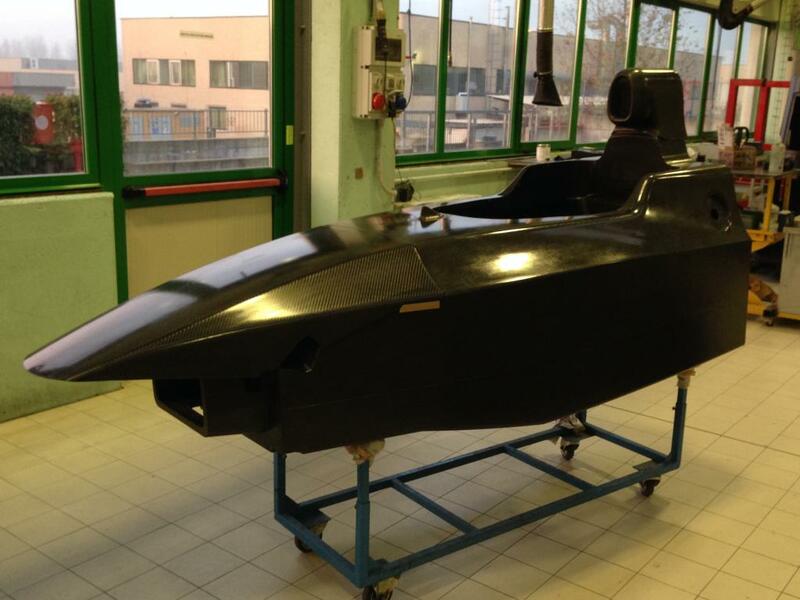 Each F1 chassis is individually tested by the same inspectors that evaluate the actual chassis used in Formula One. The Wolf GB08 F1 is the “maximum expression of technology of Wolf Racing Cars”, and has been homologated in accordance with Formula 1 2005 standards. Weighing in at 60 kg lighter than the dual seat GB08, the F1 is available with a supercharged Hayabusa engine rated at 550HP or the Wolf Power V8 mill pegged at 500HP. Each option has its own virtues – the Hayabusa is about 20 kg lighter, while the V8 motor delivers a bit more torque. In terms of aero, the F1 makes over 2300 lbs of downforce at speed (more than twice the weight of the car) versus the 2000 lbs generated with the dual seat GB08, and the F1 also creates less drag than the two seater.